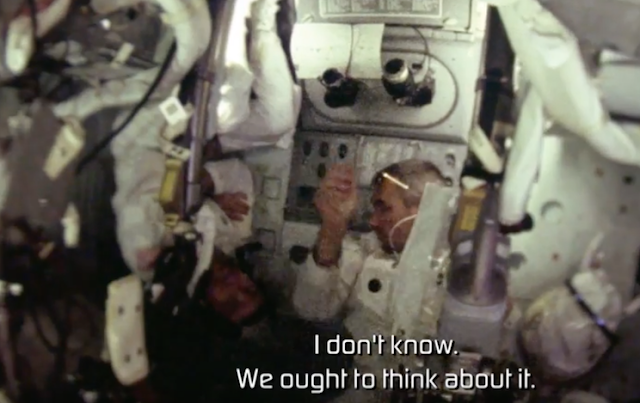 UFO SIGHTINGS DAILY: Apollo 10 Crew Heard Space Music On Dark Side Of Moon Says @NASA Recordings, May 1969, Video, UFO Sighting News. Apollo 10 Crew Heard Space Music On Dark Side Of Moon Says @NASA Recordings, May 1969, Video, UFO Sighting News. 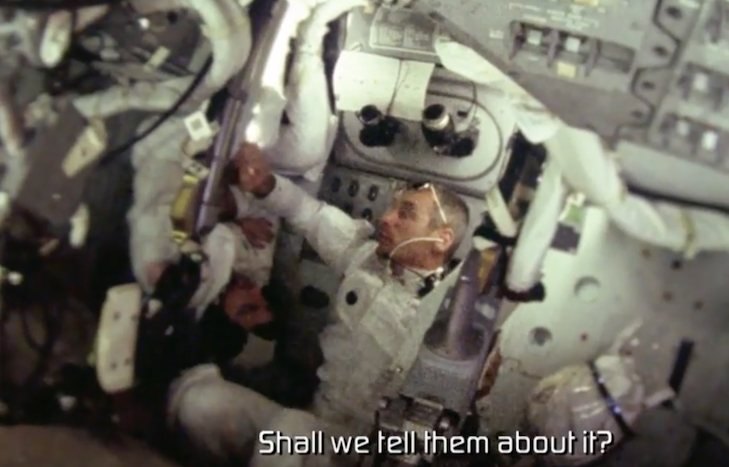 The Science Channel recently released two videos on Youtube about Apollo 10 astronauts hearing mysterious music noises on the dark side of the moon. The crew of the space module were orbiting the moon and then were to return, but on the dark side they heard something that made them say it sounds like "space music." They question if they should tell NASA or not about it. On of them stated, "I think we should think about that a little bit." This shows that even NASA astronauts hid some information from NASA out of fear of reprisal on their career in some way.